Upon first glance, these In2uit Filo portable Bluetooth speakers might seem more style than substance. Nope. The svelte profile is a direct result of function. 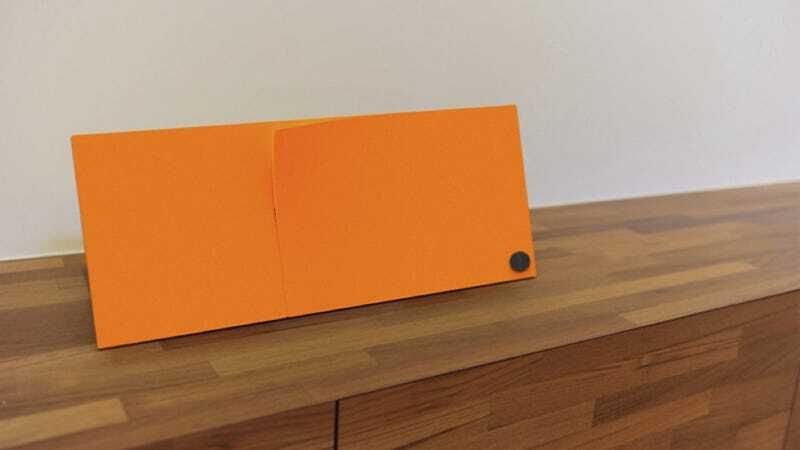 The Filo uses electrostatic speakers instead of fat, magnetic drivers.